Amblyopia is the poor vision in an eye that did not develop normal sight during early childhood. It is sometimes called “lazy eye”. This condition is not correctable by glasses or contact lenses and is not due to any eye disease. Amblyopia is a neurologically active process. This means that the loss of vision takes place in the brain. If one eye sees clearly and the other sees a blur, the brain can inhibit (block, ignore, suppress) the eye with the blur. Most parents are unaware their child has amblyopia. 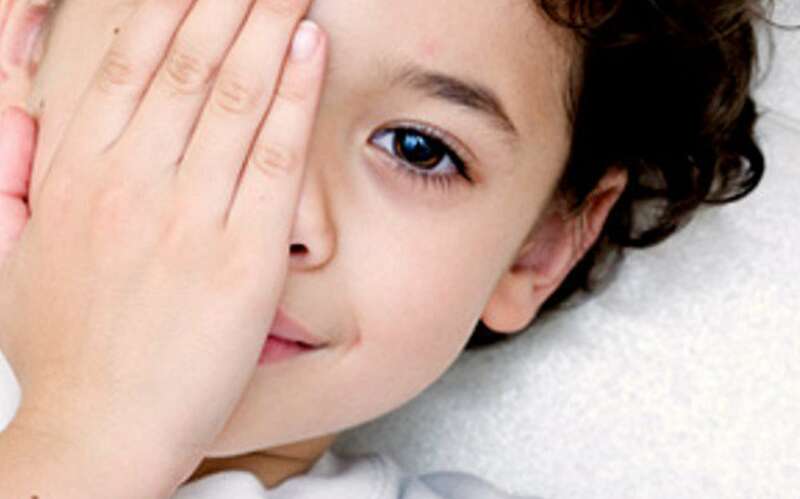 Many children go undiagnosed until they have their eyes examined at the eye doctor’s office at a later age. Comprehensive vision evaluations are highly recommended for infants and pre-school children. Amblyopia (Lazy Eye) affects approximately 3 out of every 100 people. The best time to correct amblyopia is during infancy or early childhood. Pediatric Ophthalmologists can detect by watching how well a baby follows objects with one eye when the other is covered. Also they may choose to use cycloplegic drops to detect this condition. Cornea and Cataracts Specialty Center has three locations around El Paso County with some of the top experts in vision correction.Contact us to learn more about how we can help you.